A mandala makes for a wonderful visual tool for your spiritual journey. Several cultures throughout history have used mandalas. Buddhism Hinduism, Aboriginal, Hopi, and ancient alchemy all have histories of mandala use. Mandalas, from the Sanskrit “circle”, have served an important objective for ages. Your choices in life affect which mandala connects with your spirit. 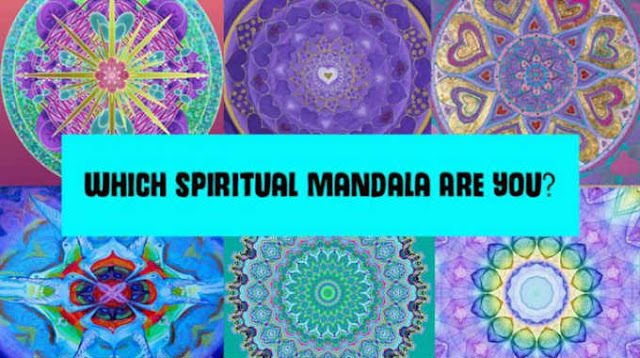 The quiz beneath will tell you what spiritual mandala best describes you.